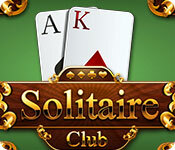 Experience real casino flair with Solitaire Club! 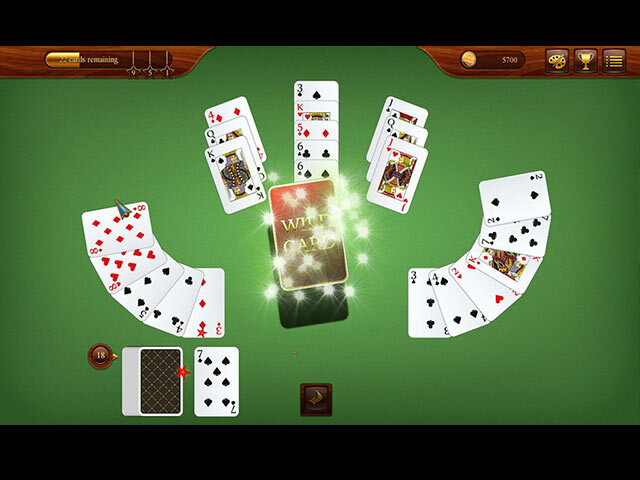 Choose between 4 different decks and master 80 exciting levels in 10 entertaining and differently themed worlds. 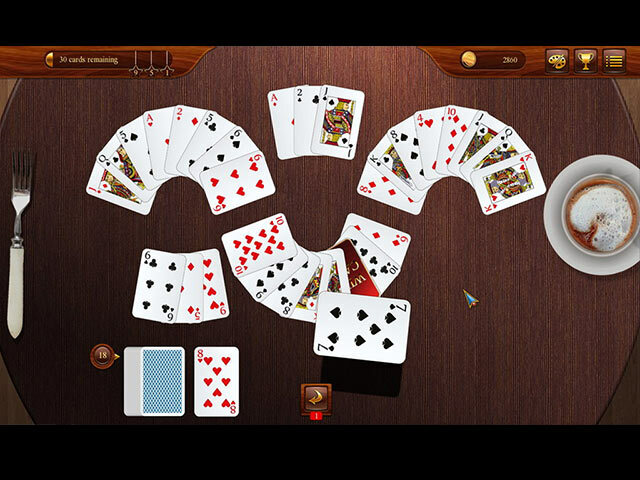 Prove your card combo skills and become the Solitaire Club Champion!